Whatever colour the umbrella, it can be green at heart. Our UK site is powered by renewable energy and the company is firmly committed to the concept of sustainable business. Since 2009, we have reduced energy consumption by over 50% through an investment programme including low energy lighting and replacement of old machinery with more energy efficient plant. To complement this, the site boasts a host of renewable energy generators including three wind turbines, five large solar PV arrays and a hydro electric turbine on the river which flows through the site. Heating is provided by a combination of geothermal water source heat pumps and a biomass boiler, and thorough insulation ensures that this is retained in the premises. The energy that is not generated by the company is supplied from 100% renewable sources so we can proudly claim to be a truly Carbon Neutral supplier. 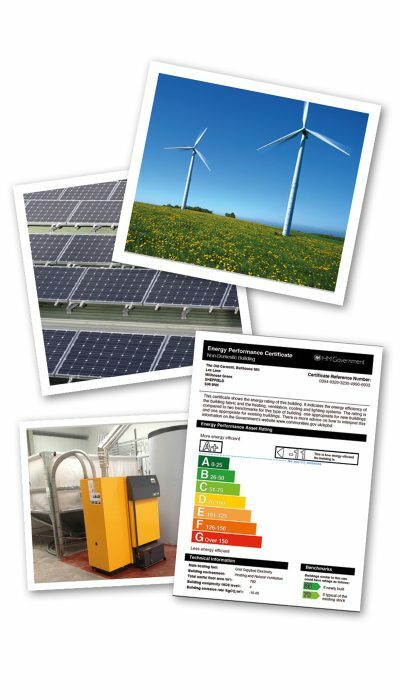 In fact, our offices boast an Energy Performance Certificate of A+which means ‘Carbon Negative’ and the company was the first ever UK participant in the Renewable Heat Incentive which is the first of its kind in the world. Obviously this is important for our environment, but we believe it makes for good business too. Offering umbrellas with a ‘greener’ pedigree means customers can be reassured they are helping reduce waste and encourage sustainability. So now not only can you rely on our products for their quality but you have an attractive ‘green’ story to tell too.